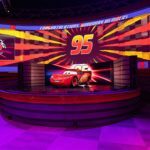 Walt Disney World has announced that the Game Station Arcade has returned to Disney’s Contemporary Resort following the completion of Pixar Play Zone’s limited-time run. 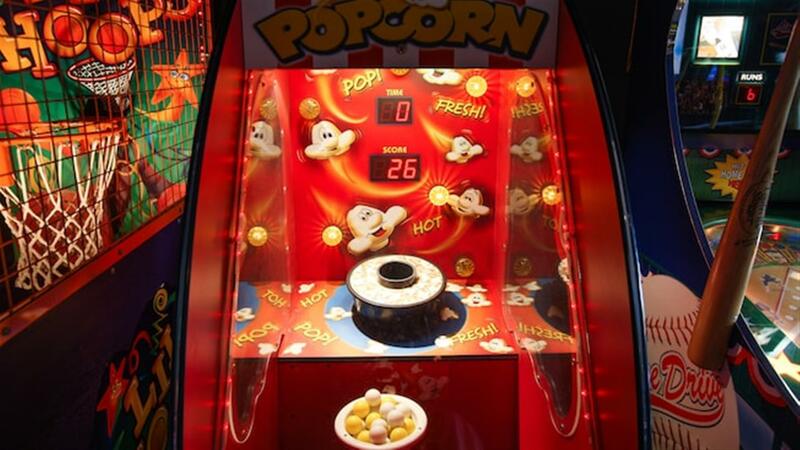 Starting today, the Game Station Arcade has returned to Disney’s Contemporary Resort. The Game Station Arcade will operate daily from 8:00am to 11:30pm in the space previously occupied by Pixar Play Zone, which finished its limited-time run on March 30. Guests interested in booking a kids-exclusive nighttime experience after March 30 may join Captain Hook’s Pirate Crew, which weighs anchor at Disney’s Beach Club Resort beginning April 28. 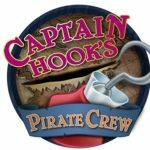 How much does Captain Hook’s Pirate Crew cost and what does this include? Captain Hook’s Pirate Crew is $55 (plus tax) per child (ages 4-12). The doors for Captain Hook’s Pirate Crew will open at 4:30pm to begin the check-in process. Programming will begin at 5:00pm and dinner will be served as early as 7:15pm. Children must be picked up by 8:30pm. Yes, this experience is available to all of our young Guests ages 4–12. Interested Guests should call 407-824-KIDS for more information. At Toy Story Land kids and grown-ups alike can play big in Andy’s backyard on attractions such as the Slinky Dog Dash and Alien Swirling Saucers. 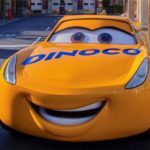 Lightning McQueen’s Racing Academy offers guests a high-octane, first-of-its-kind show that puts them in the middle of the Cars universe.